What language do I enter my information in? Can I choose to ship the available items first? Is shipping really free? Which countries does DX ship to? I haven’t received my package 20 business days after shipment. My order hasn’t been shipped 7 business days after payment. Customs & Shipping - What language do I enter my information in? 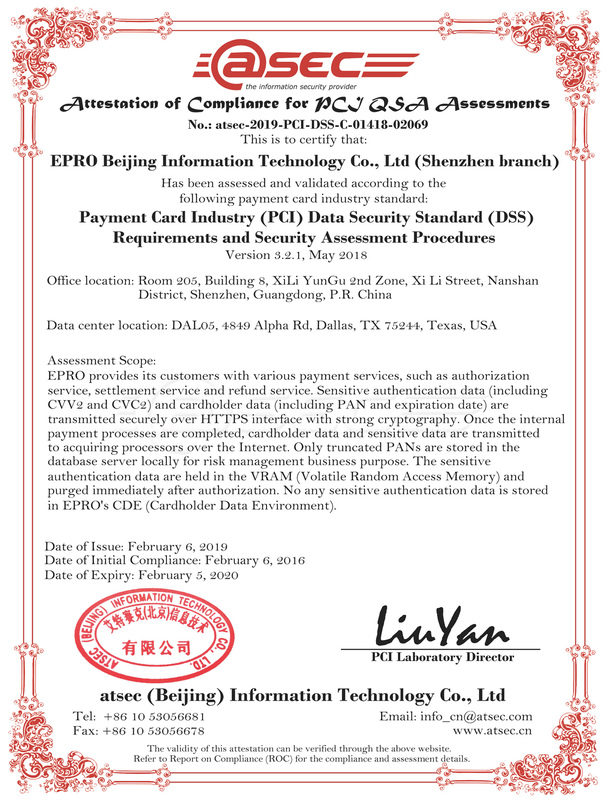 All customer information must be entered in English. Information entered in other languages can cause processing delays or lost packages. DX is not responsible for issues caused by improper entry. Does the above information solve your problem? Thank you for your evaluation.